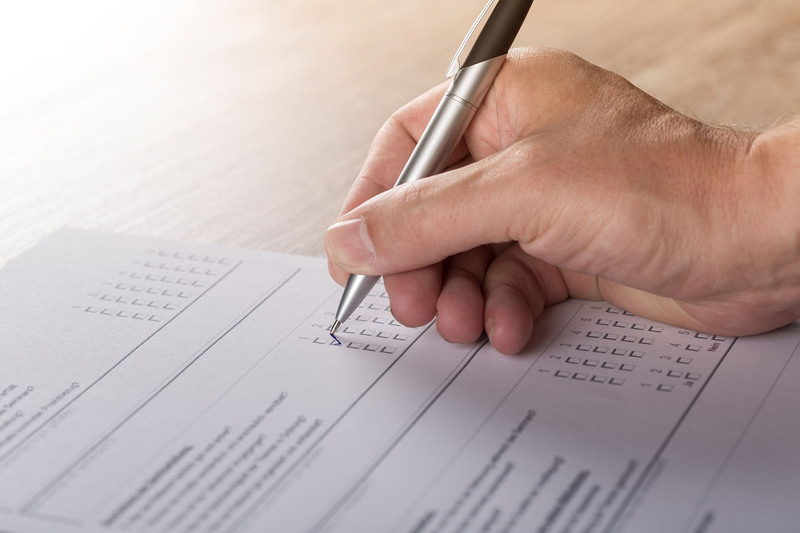 Surveys are a tried-and-true method of gauging customer attitudes, interests and decision-making habits, but it’s not as easy as it looks. It’s not just about getting information, it’s about getting the right information, and then knowing how to leverage it to your benefit. If you're ready to take advantage of Leischen Marking Research's expertise in In-Depth Surveys, take the next step now.